When the Opera of the Nobility opened in London in 1733 in opposition to Handel's opera company, they brought to the UK their secret weapon, Niccolò Porpora. Both teacher and composer, Porpora counted amongst his pupils one of the greatest castratos of the age, Farinelli, and Porpora's compositional output included a number of vehicles for his pupil. But Porpora also had an eye on his patrons too, and in his back pocket when he arrived in London was a set of chamber cantatas which he dedicated Frederick Prince of Wales, the patron of the Opera of the Nobility. 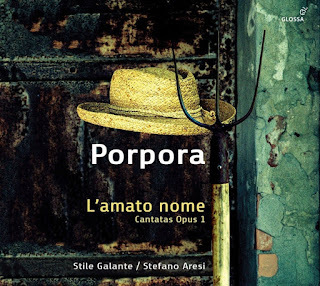 This new disc from Stefano Aresi and Stile Galante on the Glossa label presents all 12 cantatas, divided between four soloists (Francesca Cassinari, Emanuela Galli, Giuseppina Bridelli and Marina De Liso). 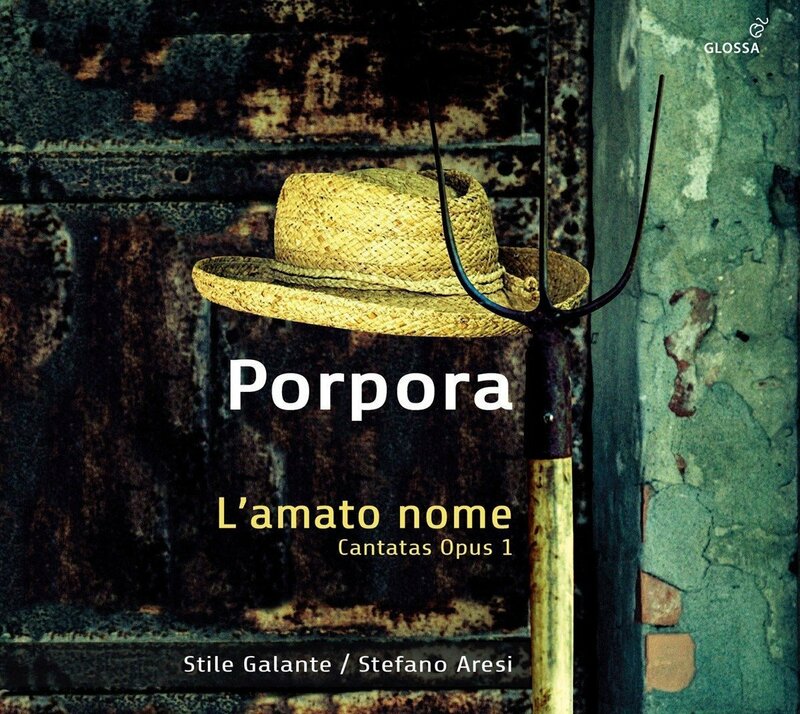 The cantatas had a surprisingly long life, well into the 19th century, mainly because of the sympathetic and sensitive way that Porpora wrote for the voice, not that they are unchallenging, but that is part of the work's charm too. They are not particularly daring when it comes to form, each a sequence of arias and recitatives setting pastoral texts by Metastasio. These are well modulated, beautifully constructed pieces. They lack the dramatic elan of Handel's cantatas but we have to remember that Handel wasn't writing cantatas in the 1730s, his major output in this genre dates from his Italian sojourn (1707-1710). Written just for voice (six for soprano, six for alto) and continuo, here played by Agneska Oszanca (cello) and Andrea Friggi (harpsichord), these are small-scale pieces full of little delights. One element of the performance practice which lifts these particular accounts of the works is that Aresi and his singers use a whole welter of little alterations to the vocal line, embellishments and graces which were expected in Porpora's time and remained common until just after the advent of recording. The result is to make the vocal line discreetly varied. These graces are not overtly showy, though I have no doubt that the skill required to execute them is considerable, They enliven and personalise the vocal line, with each soloist using different means and some coming close to bending pitch expressively. That Aresi uses four soloists not two means that we get plenty of opportunities to compare and contrast. I am not going to go through the individual movements picking good bits and bad bits, this very much depends on personal taste. The CD booklet includes an admirable historical article by Aresi along with a note on performance practice. 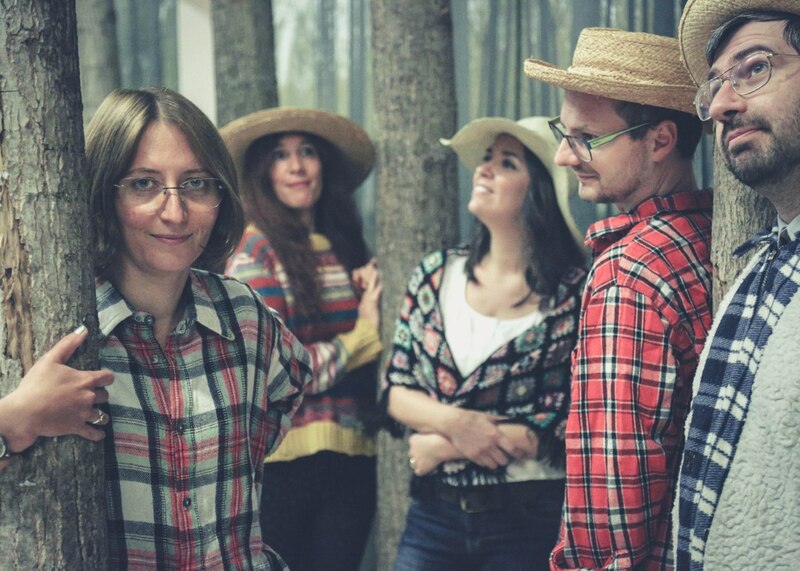 There are arcadian cantatas, so the photographs of the performers enter into the spirit too. Aresi says in his note in the CD booklet that the music is best sampled slowly, cantata by cantata rather than downing all 12 in one go, and this is very true. This is a subtle disc and repays thoughtful consumption.